You will not find much genealogical information on them but you will get great historical context of what they must have had endured in the trip and while in New Mexico. 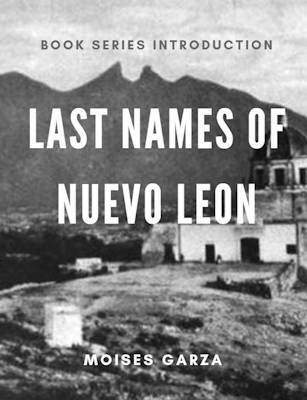 This book will also be of interest to anyone with roots in Zacatecas since the father of Juan de Onate is considered a founder of that city. 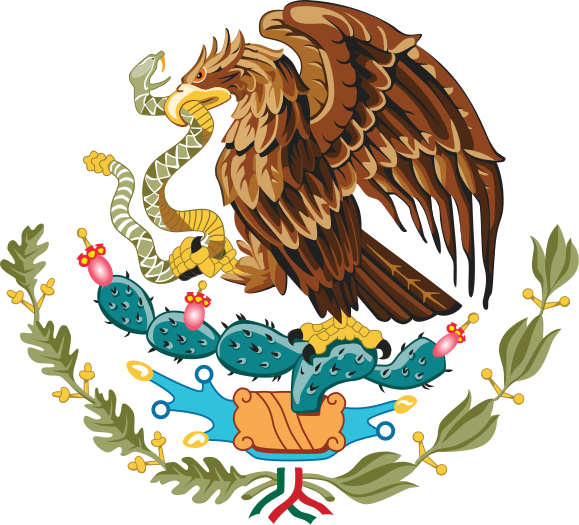 As I mentioned in my last post, Onates grandfather Juan Perez de Narriahundo is my 14th great grandfather. This book also mentions my Zaldivar ancestors. 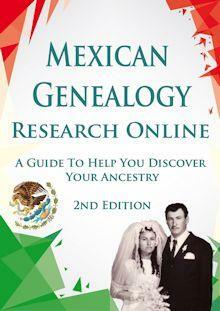 On page 37 the author provides the family tree of the Onates and how they are related to the Zaldivar. Overall, I think this is a great book and the author is a great story teller. Another thing that is of interest to us researchers, is the works that the author cites. 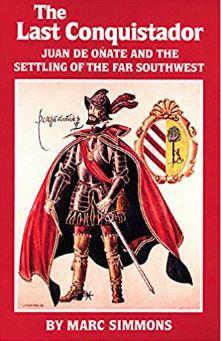 This book chronicles the life and frontier career of Don Juan de Oñate, the first colonizer of the old Spanish Borderlands. Born in Zacatecas, Mexico, in the mid-sixteenth century, Don Juan was the prominent son of an aristocratic silver-mining family. In 1598, in his late forties, Oñate led a formidable expedition of settlers, with wagons and livestock, on an epic march northward to the upper Rio Grade Valley of New Mexico. There he established the first European settlement west of the Mississippi, launching a significant chapter in early American history. 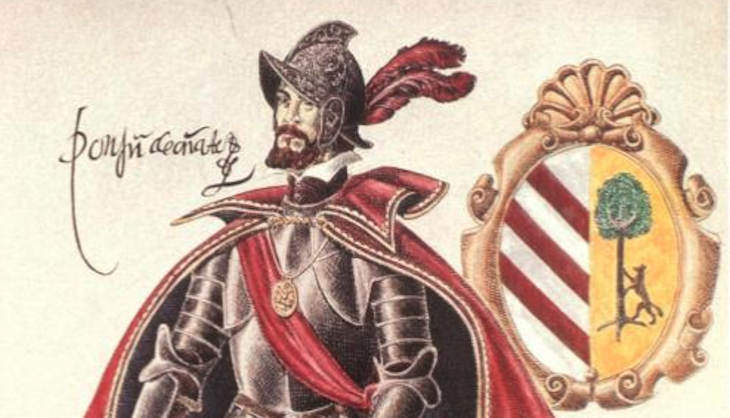 In his activities he displayed qualities typical of Spain’s sixteenth-century men of action; in his career we find a summation of the motives, aspirations, intentions, strengths, and weaknesses of the Hispanic pioneers who settled the Borderlands. Here is the table of contents to get an idea of the books contents. Historian Marc Simmons is a founder and the first president of the Santa Fe Trail Association. His forty-nine books include six about the Trail and The Last Conquistador: Juan de Oñate and the Settling of the Far Southwest. I too descend from the Onates, but not Don Juan, so far. From the Zaldivars as well. 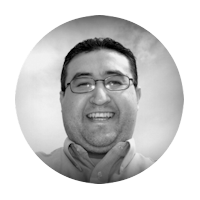 I also descend from another ancestor who went with Onate, along with his wife and children. He was one of probably others who wanted to return to Mexico and was supposedly granted permission from Onate to return. But as they left, Onate gave his men orders to ambush and kill this ancestor. His wife later remarried and returned to Mexico. Those are my ancestors too. She married Bernabe de las Casas.